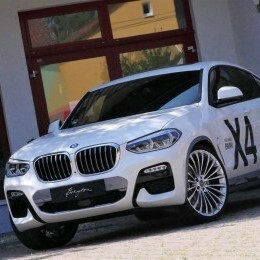 The new BMW X4 conveys toughness and sports performance. 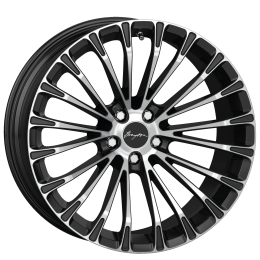 Our Breyton wheels at bigger SUV-sizes suit it excellently. Breyton’s popular multi-spoke wheel design Race LS 2 is now available in a stunning diamond-cut color version. 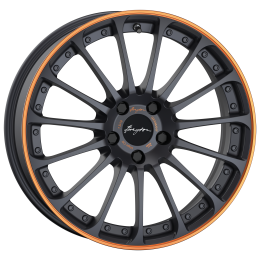 Following 18 inch, our colorful wheel Magic CW is now also available in 19 inch, as 8,5x19 ET35 and ET52. 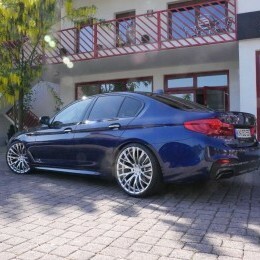 Since 1972, BMW is making the BMW 5 Series as mid-size luxury car. It is BMW's second best-selling model after the BMW 3 Series.